Indian Motorcycles has confirmed that a new Chief Dark Horse model is on its way. And it's coming much sooner than expected. Biker News Online reported last month that documents filed in California had let the cat out of the bag, revealing a model to be known as the Indian Chief Dark Horse had been registered with the California Air Resources Board. But most people had not expected to see the bike in the metal until this summer. 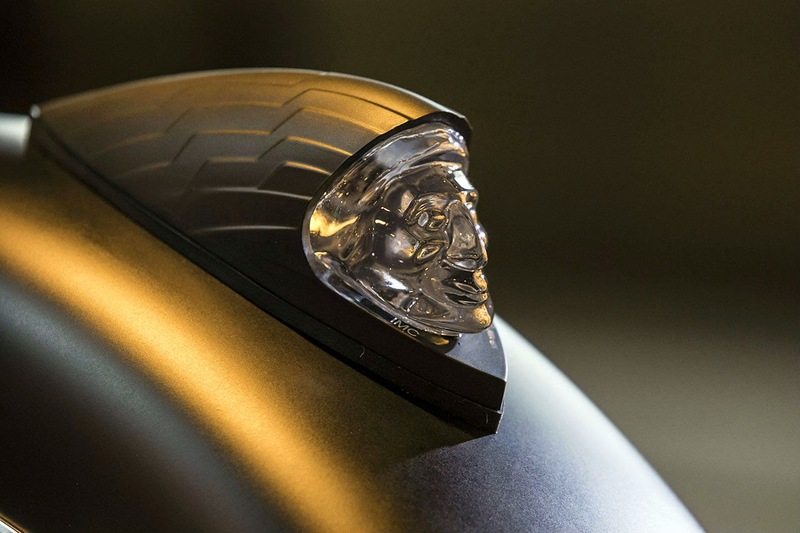 Previously, Indian has chosen to reveal its new models at the annual Sturgis Motorcycle Rally. Perhaps Indian has something else up its sleeve for the rally, or perhaps it just couldn't wait. Either way, it plans to reveal the new Chief Dark Horse instead on 13 February. Just in time for Valentine's Day. Indian has invited riders of all makes and models to attend a special launch event at the Progressive International Motorcycle Show in Chicago. Indian fans on the other side of the Atlantic Ocean will get a chance to see the bike 12 hours later at the MCN London Motorcycle Show. Details beyond that are few and far between. It is known that the new Chief Dark Horse will be powered by the same 1,811-cc Thunder Stroke 111 engine found in every other Indian model but the Scout. However, it's worth noting the "Chief" part of the Chief Dark Horse name. Considering that the Chief Classic and Chief Vintage motorcycles are almost indistinguishable but for accessories it is likely that the Chief Dark Horse will simply be a cosmetic addition to the Indian line. The single picture released by Indian, featuring the famous war bonnet, suggests a blacked-out version of the Indian Chief Classic.